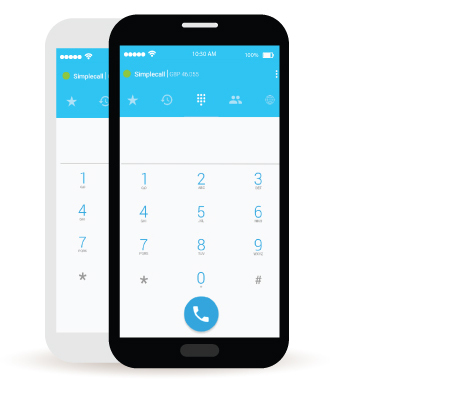 simplecall android appGet more from your mobile – with our free app! Enjoy simplecall app by downloading from Google Play. Step 1: Download simplecall app from Google Play. Step 4: Your phone’s contacts list will be automatically updated to show who amongst your contacts use simplecall app. You can see simplecall logo beside the contact name. You can make free calls to all simplecall app users over internet.